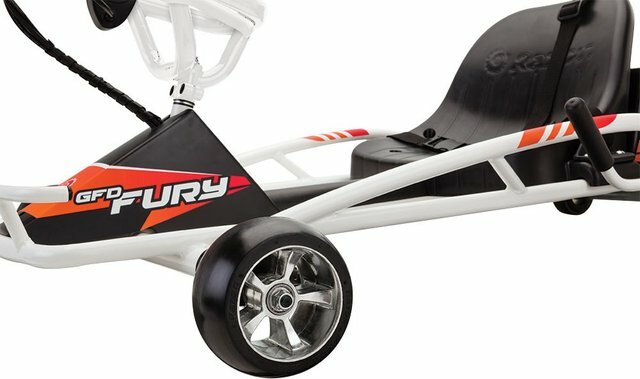 Ground Force Drifter Fury - This gokart will makes you drift king! 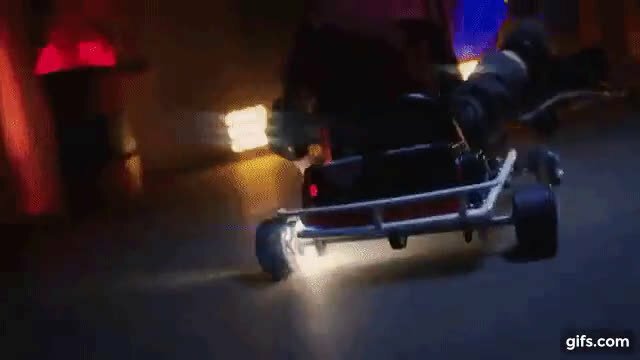 This gokart will makes you drift king! 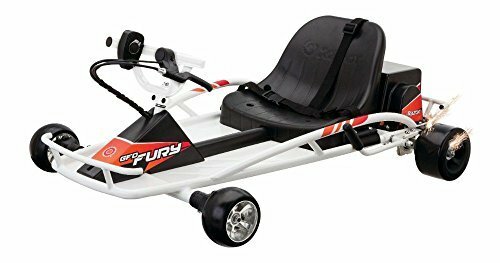 Now a days Gokart are becoming more popular for kids as well as for teenagers & this gokart extremely fun for kids or it can be great for kids to learn driving skills & how to control it or make them more confidence. This gokart can do very well on concrete as well as in the grass. Variable Speed, Thumb Trigger Throttle and Hand Operated Rea. Battery charge time : upto 12 hours. Its Effective & easy to use. I Love Gokarting! One of my favorite ways to spend a day off or two. This is just one of the most fun ways kids and adults can engage and have fun while at it. Love this hunt. A fun vehicle to use, especially for children, it is only necessary to have ample space to use it.